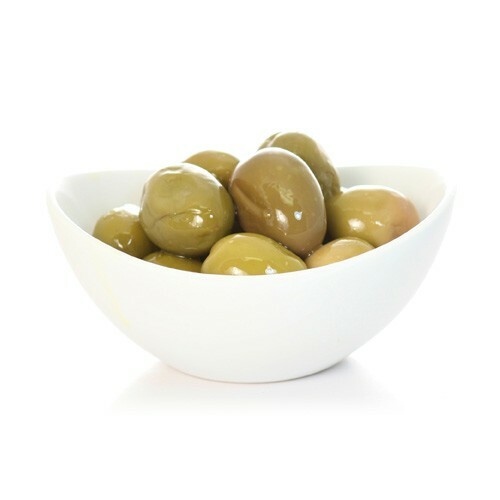 These large, green olives have a slightly bitter taste and derive from the Gordal olives. Planted in California, it is the only domestic olive variety we carry at Todaro Bros. Serve as an appetizer or as an hors d'oeuvre.